At midnight on Hallow’s Eve, The Night Creatures returned to the underworld and the Eye Brotherhood sealed the Coombesbury Woods Gateway to Hell. Congratulations if you survived FearFest-Evil: The Rising. 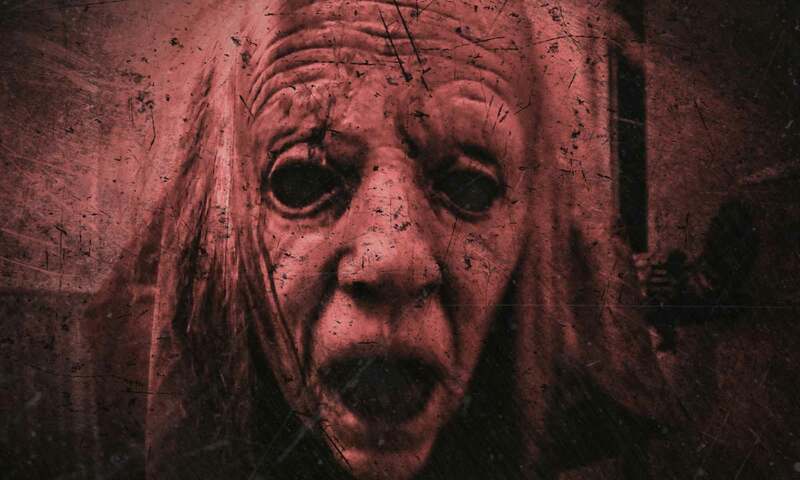 However it’s not over yet, FearFest-Evil returns October 2019 with ‘Condemned’. We have Early Bird tickets available now for a limited time. For a reduced price of £24.99*, tickets allow access to all Scare Zones. Well done Fear Fest, what an awesome night! ! We had great fun, lots of screams and jumps. Hope you guys will be doing it next year! ! Massive thumbs up!…it was a great laugh and different from a normal night out! Had such an amazing time, me and my friends enjoyed it so much and will definitely be coming back in future!! Went last night, it was so much fun! The actors were fab and the staff were really friendly. The zip wire was fantastic!!! I’d highly recommend it. Spooktacular! !